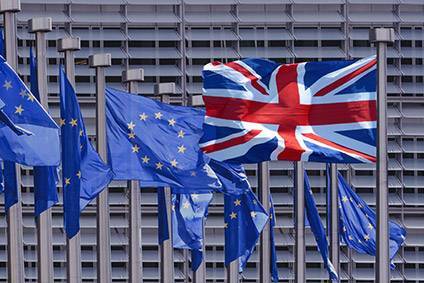 The UK's impending departure from the European Union (EU) has left a cloud of uncertainty hanging over the country's fashion retail sector and its supply chain. How businesses prepare for Brexit and beyond will be key, industry speakers told a recent conference. British manufacturing is enjoying a renaissance, helped by growth in the cost benefits of reshoring. Yet the scale of the challenge presented by Brexit to the UK's fashion and textiles industry is a sizeable one that needs both government support and more industry confidence if it is to thrive. The UK's decision to leave the European Union (EU) impacted Bangladesh's garment exports last year – but the South Asian country is confident it can pull back growth and retain its competitiveness.